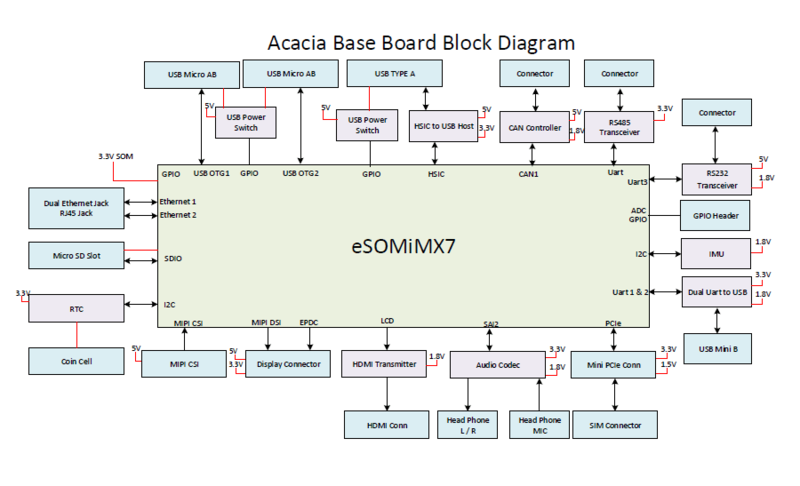 Acacia, eSOMiMX7 Development Kit is a dual board solution that features eSOMiMX7 - Computer on Module & carrier board. 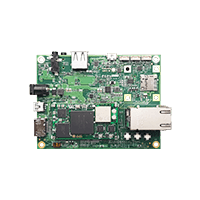 eSOMiMX7 is based on NXP / Freescale’s i.MX7 Solo / Dual core ARM® Cortex™-A7 @ 1GHz along with dedicated real time ARM® Cortex™-M4 MCU. 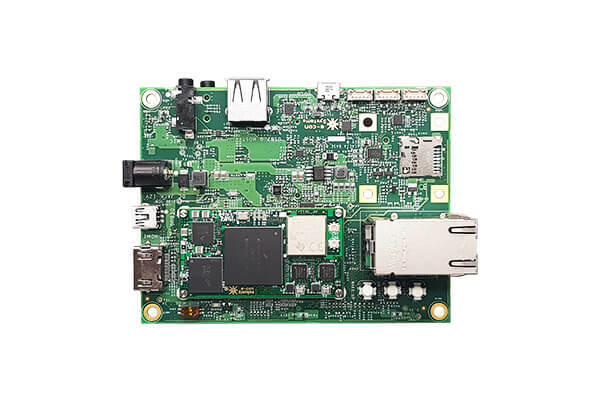 It has LPDDR3 RAM configurable up to 2GB and eMMC flash with capacity configurable up to 64GB and 8GB NAND Flash. 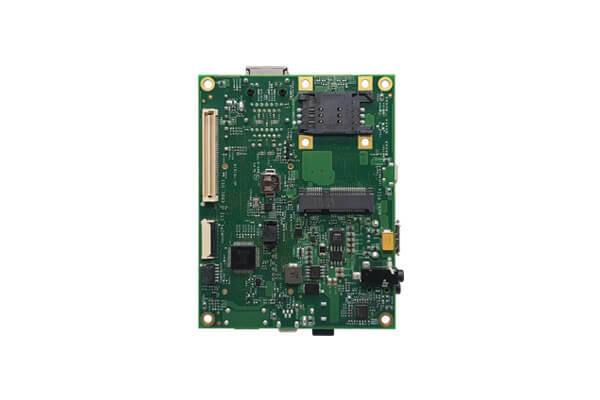 The eSOMiMX7 module also has the Wireless LAN and Bluetooth module.